Show the cold who's boss. 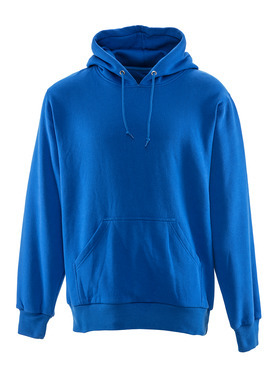 Sweatshirts and fleece make it easy to fight the cold. With so many ways to wear them, they are always the right choice for the job. 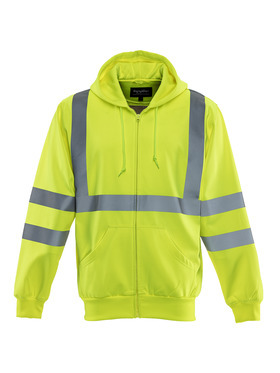 Perfect to pair with insulated bib overalls for warmth and ease of movement. 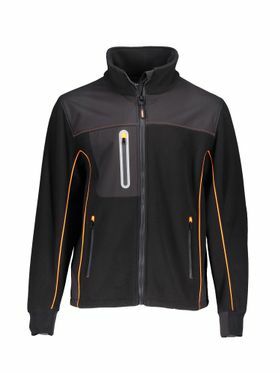 Great as a mid-layer in extremely cold conditions. 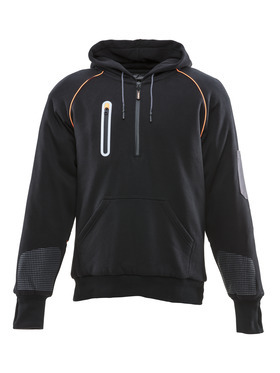 Our latest sweatshirts come with a special hood design that doesn't interfere with peripheral vision - so you stay safe on the job. 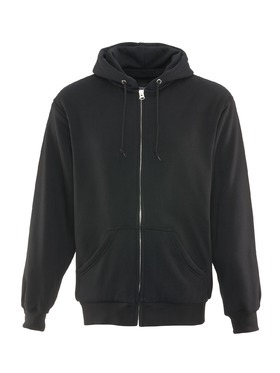 Full-zip jacket style to pullover hoodie - whatever your preference, we have the sweatshirt or fleece for you. 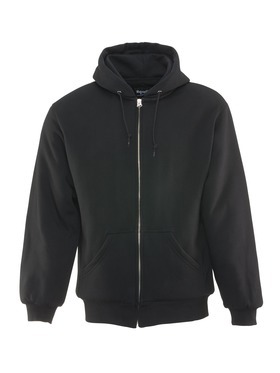 These aren't big box store sweatshirts - our sweatshirts are designed specifically for working in the cold. 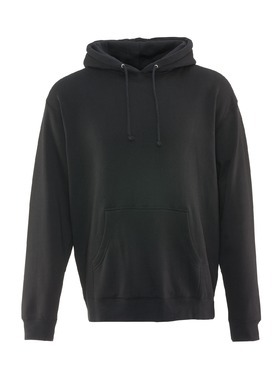 We offer a range of protection in sweatshirts, including single layer hoodies up through our fully insulated Extreme Hybrid Sweatshirt with Performance-Flex. 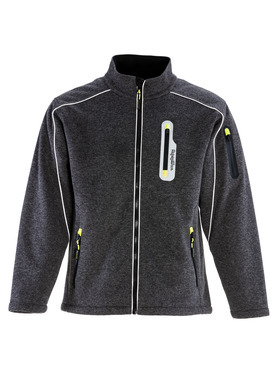 Our tough RefrigiFleece is tougher than any fleece out there. 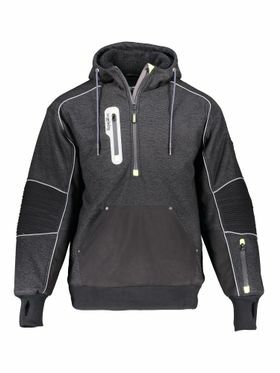 It isn't just built for warmth - it is built to take the daily beating you're gonna put it through.